Oil prices edged down on Monday but still held near nine-week highs, supported by robust U.S. jobs data last week and a slight fall in the U.S. drilling rig count, even as rising output from OPEC reined in crude markets, according to Reuters. Global benchmark Brent crude futures were down 18 cents, or 0.34 percent, at $52.24 a barrel at 06:55 GMT, as reported by Reuters. 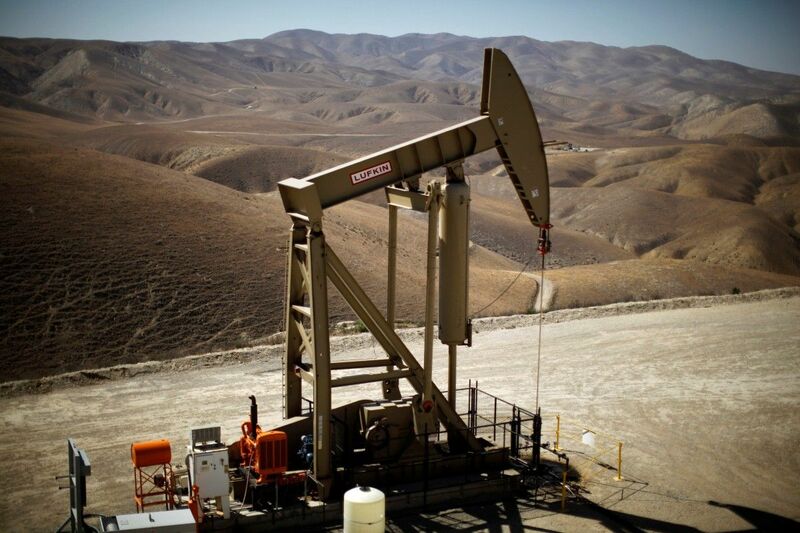 U.S. crude futures were down 18 cents, or 0.36 percent, at $49.40 per barrel. Prices for both benchmarks have been holding near their highest since late May, when oil producers led by the Organization of the Petroleum Exporting Countries (OPEC) extended a deal to reduce output by 1.8 million barrels per day (bpd) until the end of next March. Read alsoAnother global gas trader enters UkraineOfficials from a joint OPEC and non-OPEC technical committee are set to meet in Abu Dhabi on Monday and on Tuesday to discuss ways to boost compliance with their supply reduction agreement.